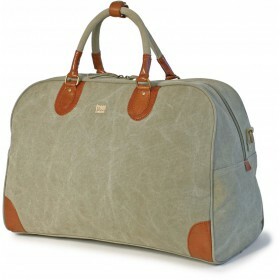 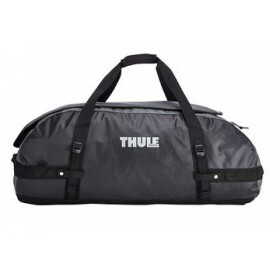 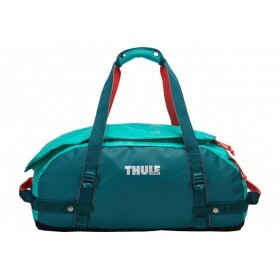 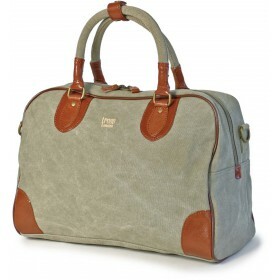 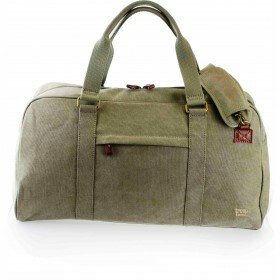 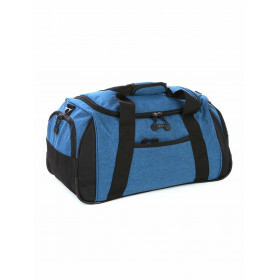 Visit interesting places with the Grand Opening Duffle from the Eezypak Duffle Collection which is available in the following vibrant colours: Camo, Grey and Blue. 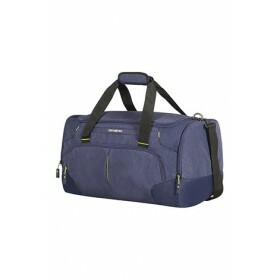 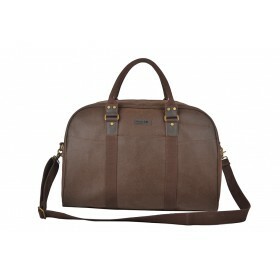 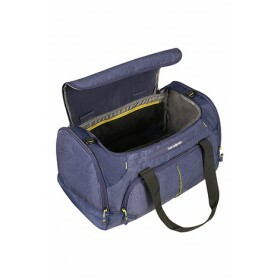 This user-friendly range with mu..
Stowaway range are a useful and convenient travel accessory to allow for extra packing. 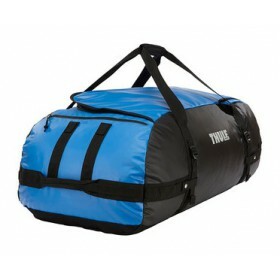 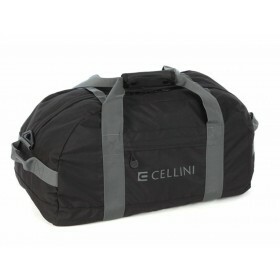 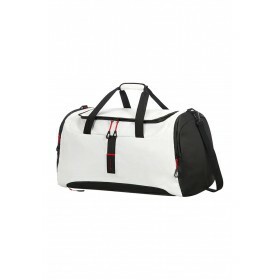 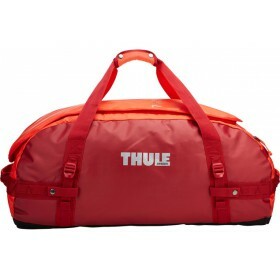 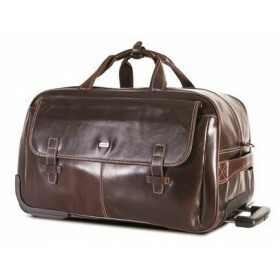 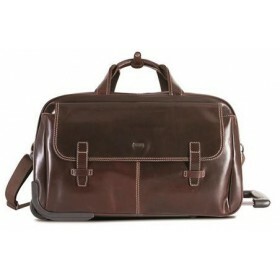 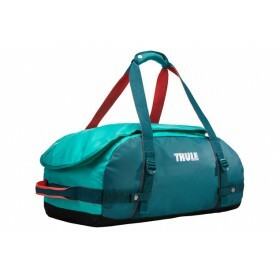 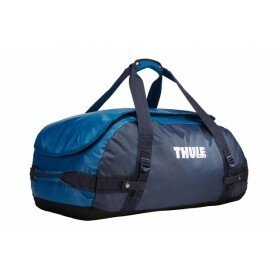 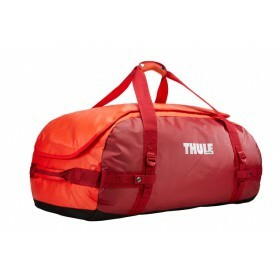 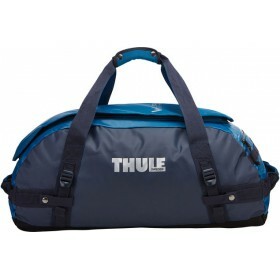 Manufactured from a durable polyester fabric with a water-resistant coating. 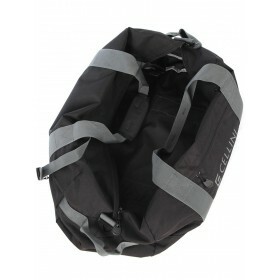 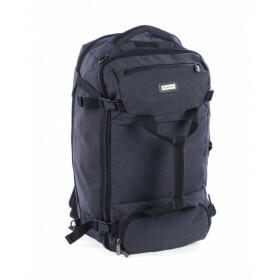 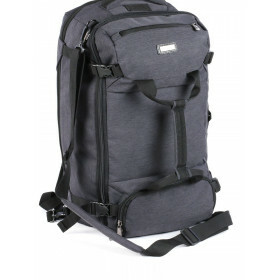 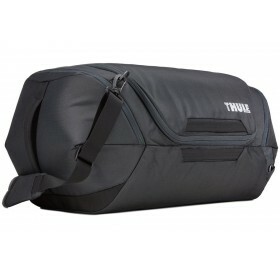 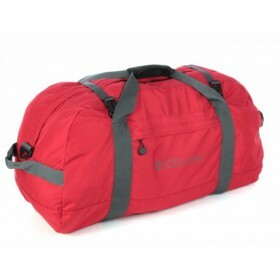 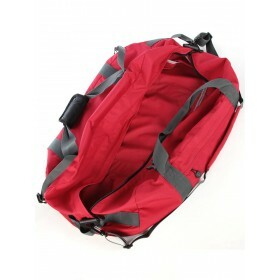 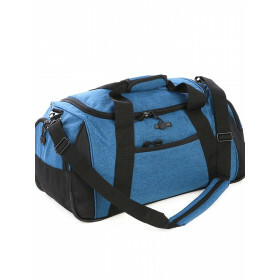 The Stowaway items have a detachabl..
With a wide mouth opening and removable backpack straps these rugged, weather resistant duffels are your go-to gear hauler for any adventure.FeaturesOversized, wide mouth opening make it easy to pack ..
A spacious travel duffel, perfect for short trips or extended travel. 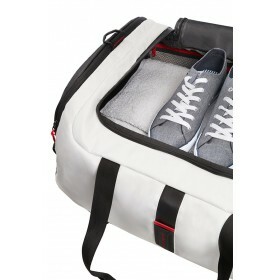 Easily pack and find belongings thanks to wide-mouth access..